Wanna come?? 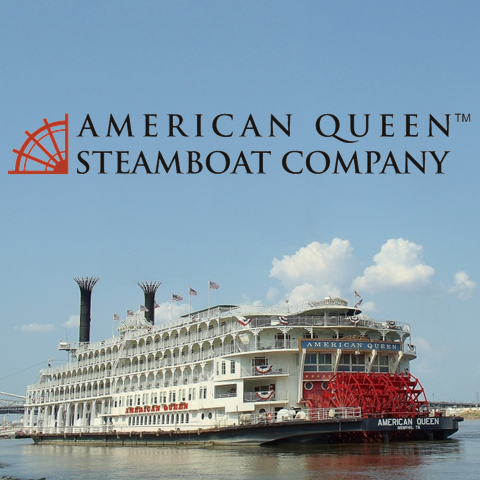 There will be incredible food, great shore excursions (they have buses and bikes at every port) a boatload of new friends and an opportunity to experience America’s greatest river in a very unique and special way! 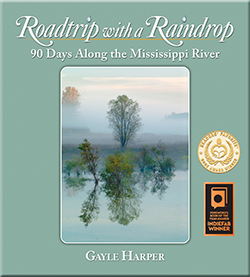 I just announced this on www.facebook.com/GayleHarper.MississippiRiver as well and it’s generating lots of excitement, comments and thoughts about coming along! Check it out! It would be SO wonderful to have YOU there!